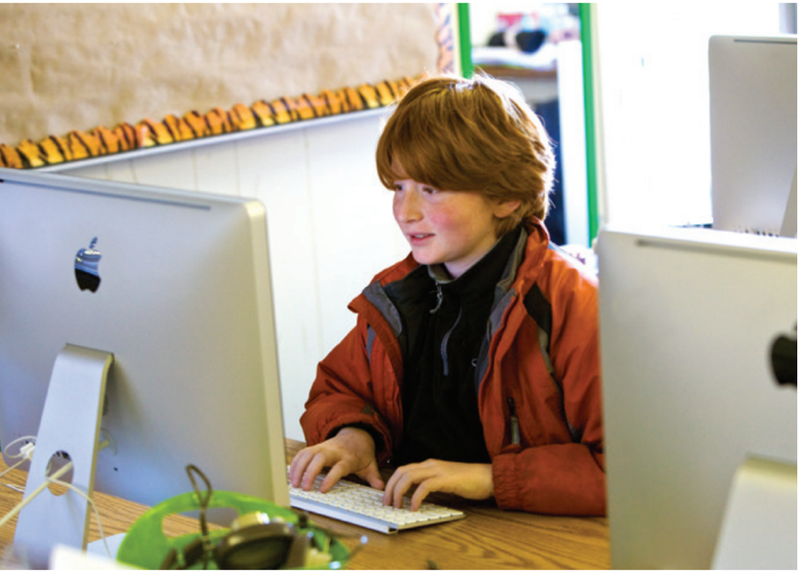 Tate’s School has a state of the art Apple Computer Lab serving all students in Kindergarten through Middle School. We understand that in today’s global society the 21st Century learner must be fluent in technology use. Technology instruction in the Middle School will continue with classes in the lab. Our classroom technology ratio will be 1:1 (one device per student) during project based learning experiences, research, note taking, data collection, novel studies, writing, and more. Technology will be integrated seamlessly into every content area with a focus on understanding appropriate use, care, and skills related to each device. One of the hallmarks of Tate’s School is the focus on moral and character development through comprehensive character education integrated into the curriculum and school culture. This practice will continue into the Middle School. The adolescent years can be a challenging time for young people. Young men and women want to fit in, have close friendships, and know that their ideas and opinions are valued. This is often a time when we see parental influences diminish and societal and peer influences flourish. We believe that these transitional years can be an affirmative time for self-discovery and increased self-confidence when the right conditions are present. Tate’s Middle School will implement a character education model which emphasizes leadership and individuality through social – emotional learning, service outreach (in the community and on campus), and civic education, helping students become responsible, caring, and contributing citizens. Upon entering high school our students will be role models in the community, confident in themselves, their abilities, and in their service to others. Guidance lessons with an advisory teacher will address the issues common in the middle school years. Advisory time will include lessons about community, social development, emotional growth, organizational skills, study skills, and time management. Advisors will become mentors and advocates for students as they navigate the world of outside influences and internal changes. By continuing to nurture students through this time of physical and emotional development, we believe many of the typical problems often seen in middle schools (bullying,peer pressure, poor decision making, and substance experimentation) will be success fully overcome at Tate’s School. Tate’s School has always been dedicated to educating the whole child. 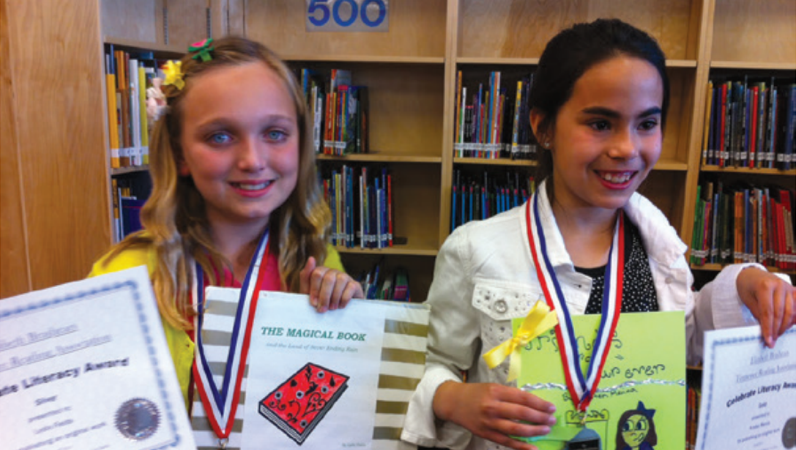 Along with a strong focus on academic achievement, we consistently emphasize creativity and imagination. The performing and visual arts are central to human expression and to connecting with the world around us. Students in the Middle School will have opportunities to participate in theater, music, and visual arts courses. In our ever changing global society, fluency in a second language is vitally important. Spanish instruction begins with our preschool students and will continue through the Middle School. Our goal is to graduate students fully prepared to enter secondary Spanish courses at higher levels. 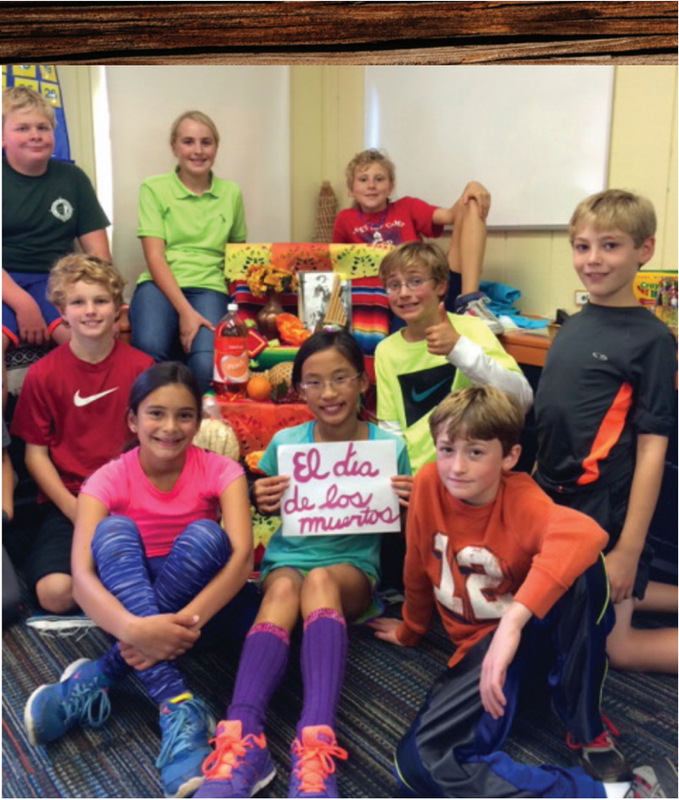 In 2015 Latin will be offered to our Middle School students. Latin builds the foundation for the study of romance languages commonly found in high schools and is the primary language for scientific vocabulary, connecting directly to our STEAM curriculum. We will continue to focus on creativity by incorporating mythology into the Latin curriculum, making interdisciplinary connections with literature, writing, and world history. Physical education (P.E.) is a vital part of the total educational experience at Tate’s School providing students with the opportunity to participate in a variety of activities, games, and skills to build their total fitness so that they may enjoy a healthy life. Years of experience and research tell us that children need time outdoors to clear their minds, relieve tension, and have an opportunity to socialize with their friends. When they return to the classroom, they are refreshed and ready to focus on academic tasks. In addition to our outdoor P.E. activities, the new multipurpose facility will serve as the hub for P.E. instruction which will include basketball skills, volleyball skills, yoga, Pilates, active games, and introductions to numerous sports. As we build the Middle School during the next three years, we will have the ability to tailor the sports offered based upon interest from our enrolled students. 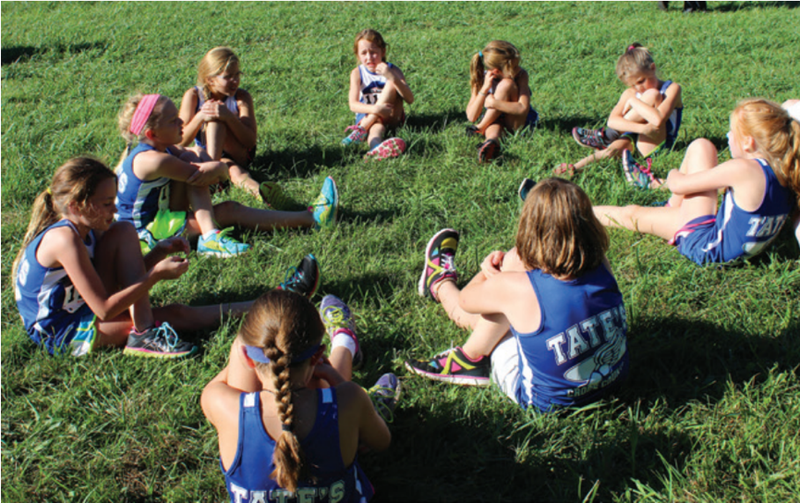 In the fall of 2015/16, we will be offering cross country and tennis as team sports. Additional sports will be added to the athletics program as the Middle School expands to include seventh and eighth grade by 2017.